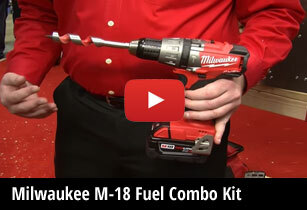 Milwaukee, Stihl, DeWalt, and More. Got a Job? We’ve Got the Tools! 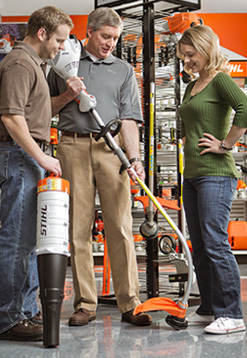 We have a wide selection of power tools for sale at the store. A DIYer’s paradise! 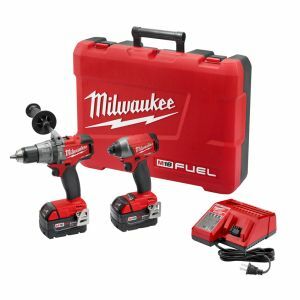 Like all of our other merchandise, we offer power tools from several well known quality brands in a wide assortment including Milwaukee, Stihl, DeWalt, Skil, Black & Decker, and Poulan, to name just a few. We also stock Homes ceramic heaters and a large selection of batteries from Interstate Batteries. 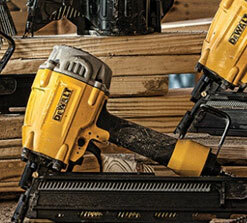 Some of the power tools we always have on hand include several circular saws to choose from, sawzalls, drills, (including cordless), angle grinders, sanders (belt, orbital and flat pad), jig saws, chainsaws, and more. We also have Oregon replacement bar & chain sets for most popular chainsaws including Crafstman, Homelite, Echo, McCulloch, Poulan, Jondered, Shindaiwa, & Remington. Emergency Generators. You know what the Winters are like around here. You can bet your electricity is going to be interrupted due to storms at least once or twice this coming season – for who knows how long. We have several models to choose from offering a variety of wattages for various needs. 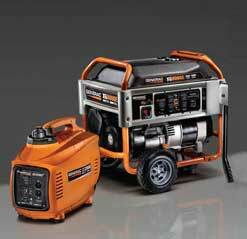 Give us a call and we’ll be happy to recommend the right Generac generator for your needs.